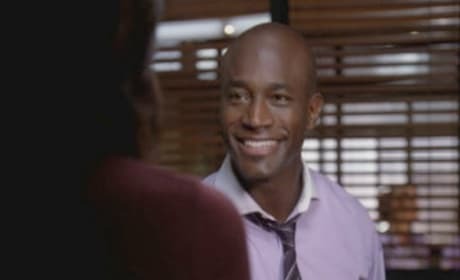 A fourth sneak peek at the new episode of Private Practice coming up January 8, "Contamination." Another sneak preview of "Contamination." A second sneak preview for the January 8 episode of Private Practice, "Contamination." A sneak preview for the January 8 episode of Private Practice, "Contamination."